Christmas is packed up and put away (thank goodness!).  The Cottage is fresh and renewed and ready for the new year ahead! We've brought in the bright happy reds and pink of Valentine's Day and the fresh spring greens hinting of the season just around the corner.